Guys, it’s been a long week. And, no, I haven’t completely lost it. I know it’s Tuesday, and that the week barely just started. But, you see, today is my Saturday. My weekend is just starting. And let me just tell you, it took forever and a year to get here. This past week I worked six out of seven days. Burnt my finger with the straightener, not once, or twice, but three times. Got yelled at by a few visitors at the hospital. Forgot to bring my badge to work. Had my order messed up at Starbucks, twice. And, bought a pair of the cutest booties online, and then found out that they sold out right before they could process my order. Oh, and can’t stop thinking dreaming being in love with craving breakfasty foods. Who knew that could be a thing? All I want for dinner is omelets. All I want for lunch is parfaits. All I want to snack on is croissants. And, all I can dream of is recipes for scones, pastries, and breads. And, when I said want up there in that sentence. I really meant to say have been eating. Because, let’s be honest, my meals have consisted of omelets, parfaits, croissants, and scones. 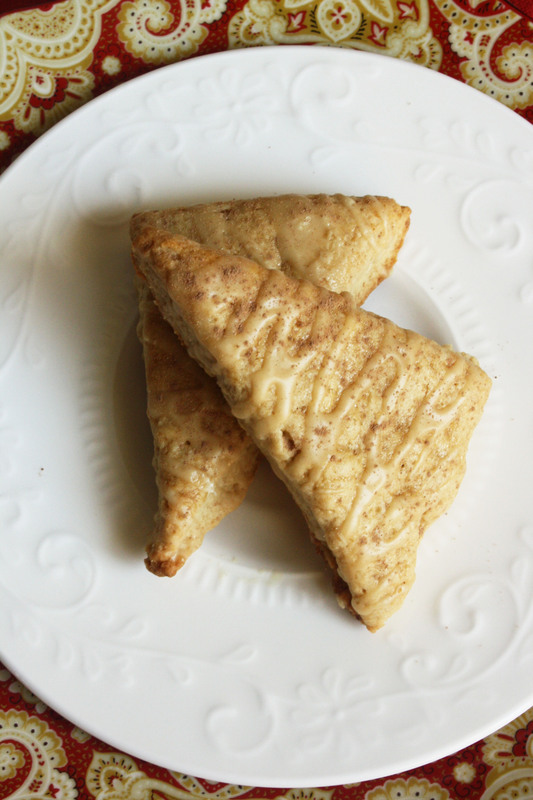 These scones to be more exact. These beautiful, wonderful, life saving scones. Okay, fine, that’s an exaggeration. They didn’t save my life. But, I will say making these scones was the second best part of my week. Wanna know what the best part of my week was? Yup, eating the scones. Said with absolutely no shame what so ever. 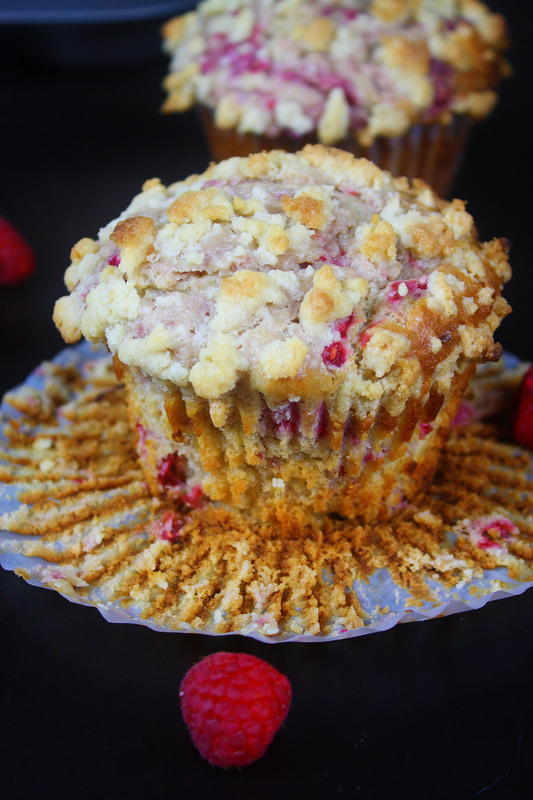 Some of you may think that’s kind of sad that my favorite part of the week revolves around a breakfast dessert. You may be right, but on the other hand, I’m pretty sure you’re wrong. 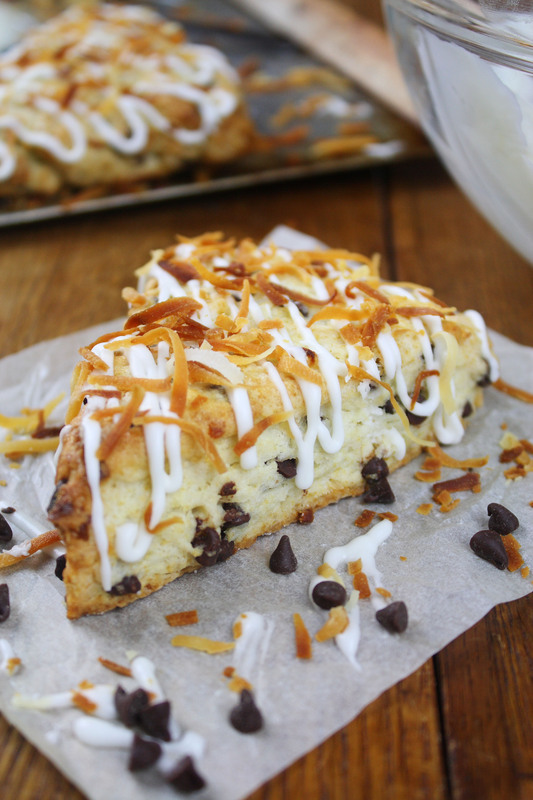 You see, these Coconut & Chocolate Cream Scones are packed with mini chocolate chips and sweetened coconut shreds. 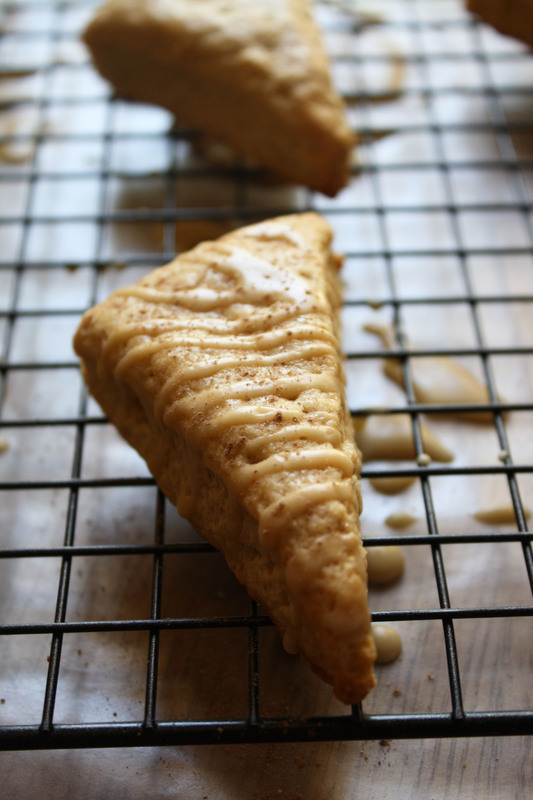 They are ridiculously light and airy on the inside and have a flaky and crisp outside. 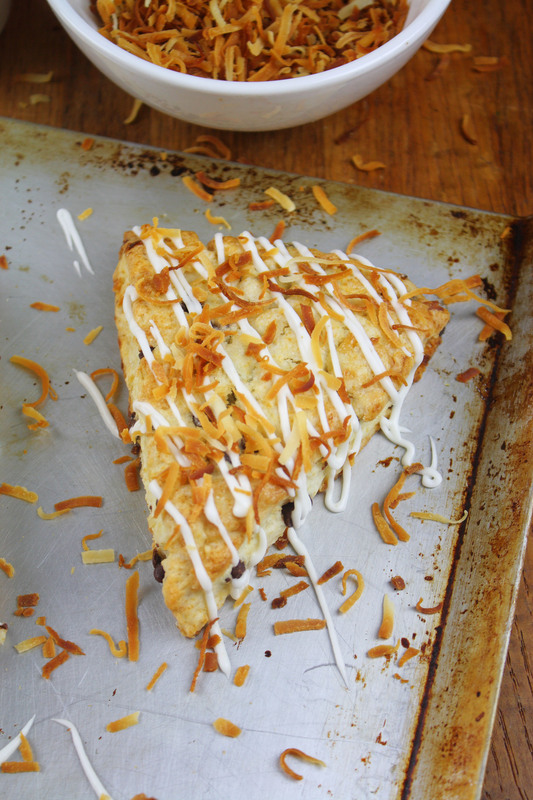 It’s kind of like eating a chocolate coconut infused pie crust. Delicious, I know. 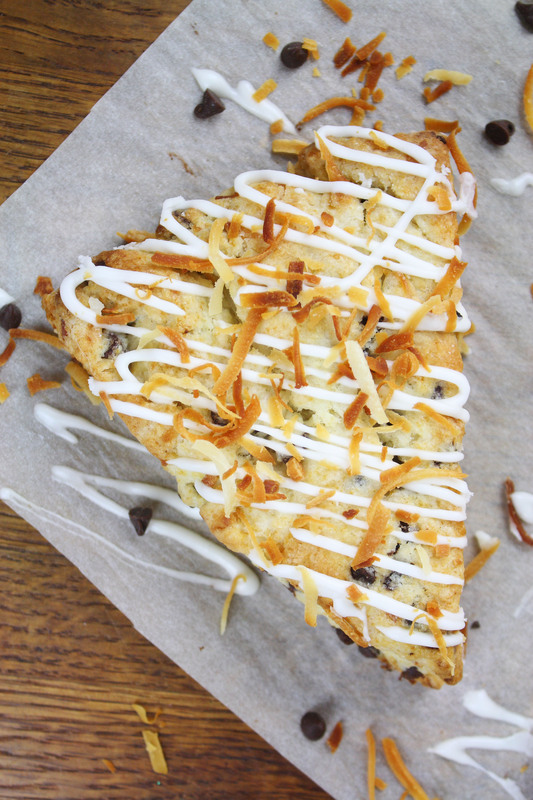 The top of the scones are drizzled with a sweet coconut glaze, which I may or may not have been eating out of the bowl, and sprinkled with toasted coconut shreds. Now, tell me, does that sound sad? Lets make a deal. 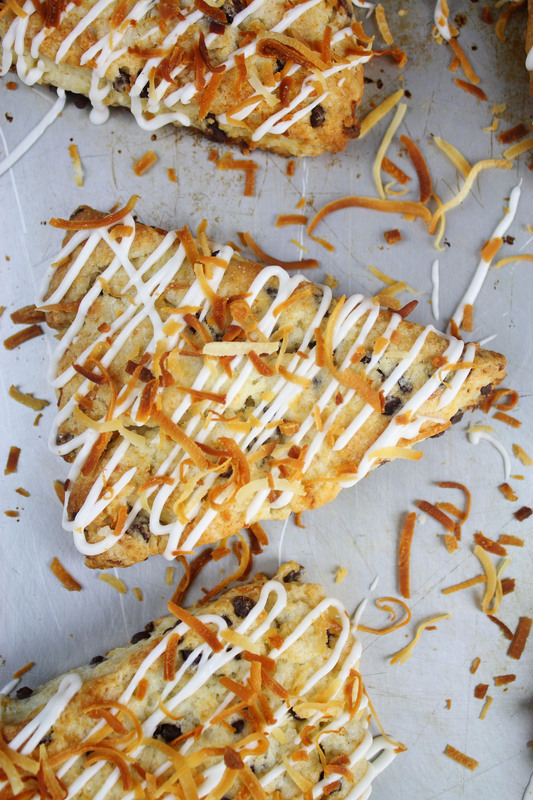 Make these scones and then let me know if you think they rank in the top 3 best things about your week. If they don’t, we’ll agree to disagree, but if they do, then let’s have a scone party, cause it’s Tuesday, and what better day to have a scone party then right now. In a large bowl, whisk together flour, baking powder, sugar, and salt until combined. Grate the frozen butter—the frozen butter is a trick I picked up from Sally’s Baking Addiction, it helps make the scones light and airy on the inside and flaky on the outside—with a cheese grater or food processor. Toss grated butter into flour mixture, and combine it with a pastry knife or your fingers until it resembles coarse meal. 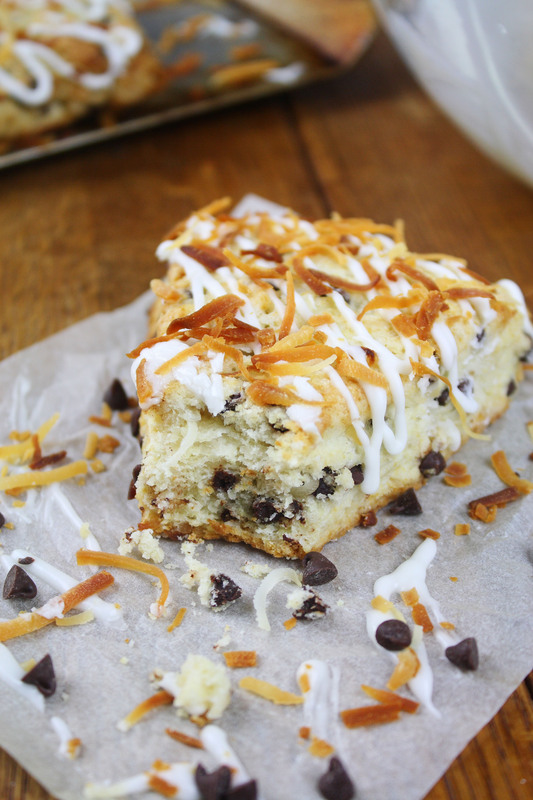 Mix in coconut shreds and mini chocolate chips. 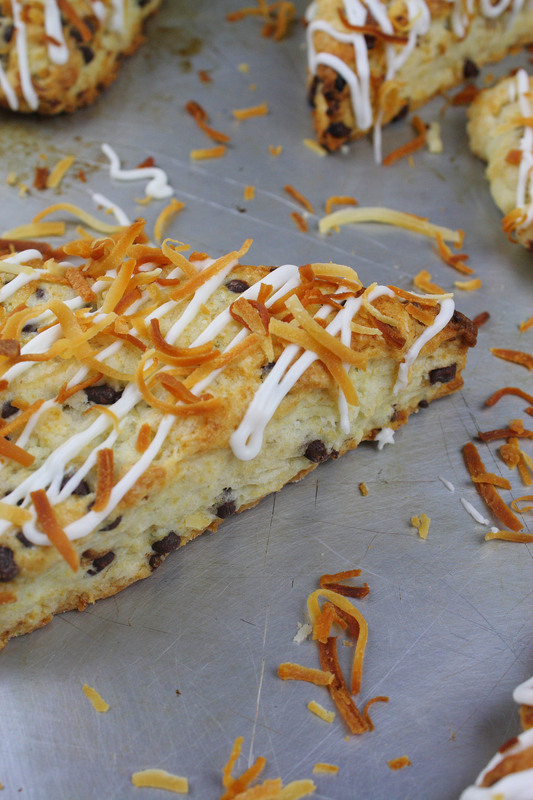 Using a spatula or fork, stir in heavy cream and coconut extract until dough begins to form. Transfer dough (and all the dry, floury bits) to a floured countertop and knead until dough comes together into a rough, sticky ball. Form scones by pressing dough into a prepared 8-inch cake pan, then turning the dough out onto a lightly floured surface. Using a very sharp knife, cut dough into 8 wedges and place on an ungreased baking sheet with a little room in between each wedge. 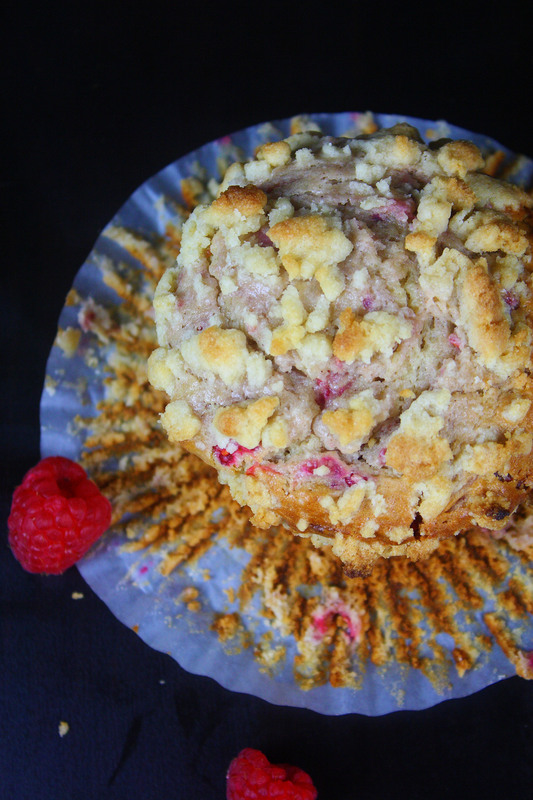 Using a pastry brush, brush the tops of each scone with a little bit of cream and then sprinkle with sugar. 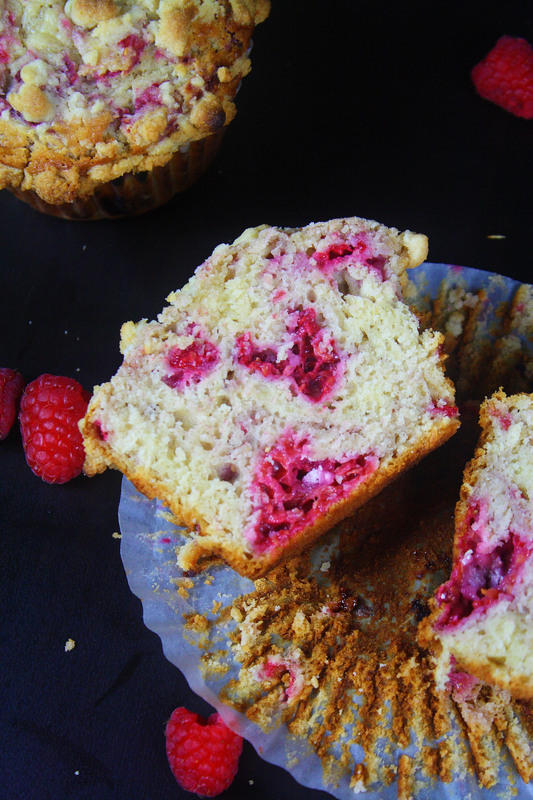 Bake for 12-15 minutes or until tops of scones are lightly browned. Cool on wire rack for at least 10 minutes. 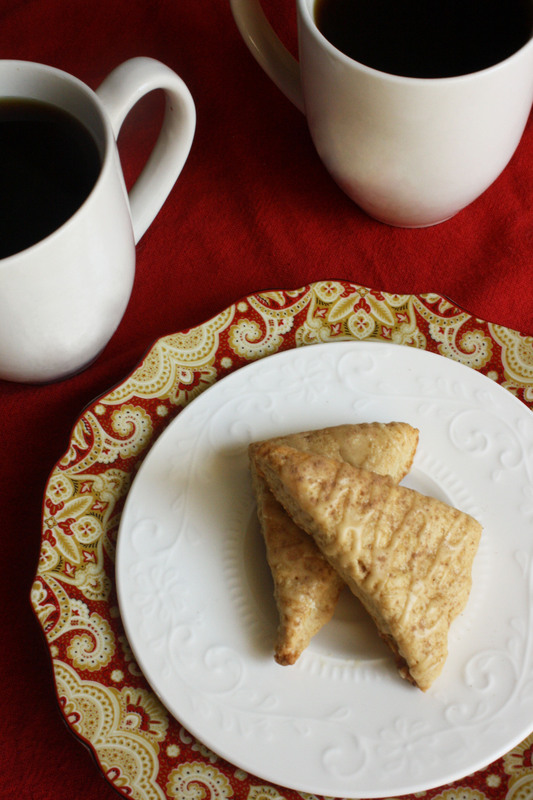 While scones are cooling, make the glaze. In a small bowl, whisk together powdered sugar, coconut extract, and heavy cream until of drizzling consistency. If you want more of sweet coconut flavor add more extract. If the glaze is too thick add more heavy cream until of desired consistency. 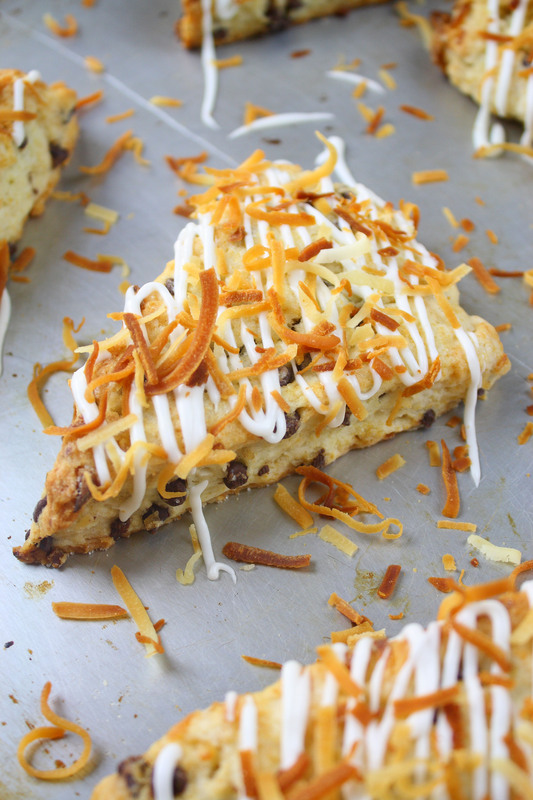 Drizzle the tops of each scone with glaze and sprinkle with toasted coconut shreds. Best served the day of, but scones will keep for two days in a sealed container at room temperature. Probably, but I’ll still say a little bit more. I don’t know if I’ve told you this, but I don’t really do breakfast. Like at all. It’s nothing against breakfast food either, because I do love me some breakfast burritos, hash browns, omelettes, oatmeal, and cinnamon rolls any other time. Usually not all at once though. It’s more the time of day, I think. I just don’t wake up hungry. If we are being honest, I wake up thinking: t-minus 10 minutes until the Keurig makes me my morning cup of coffee. That’s all I want need in the mornings for me to be good to go. But, sometimes, I like to switch things up. Add a little spice to my morning routine. Really start my day off with something more than just a cup of coffee. Oh hello Bailey’s. How nice of you to stop by. Lets take a minute to talk about Bailey’s Irish Cream. Show of hands, please, as to who thinks it’s simply delicious? I see everyone is raising their hands, which means we all agree. Good. I knew we were friends for a reason. I, myself, am a huge fan of Bailey’s. Bailey’s with milk? Fantastic. Bailey’s with coffee? Even better. 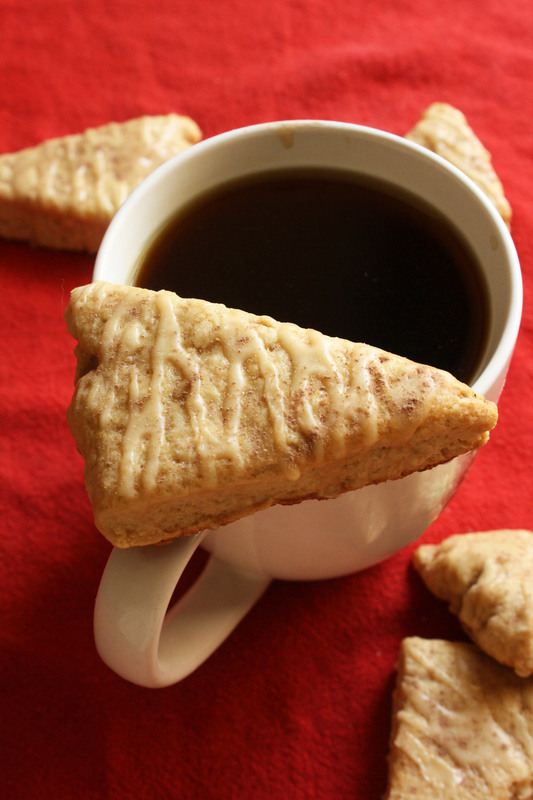 Bailey’s baked into a scone and then dipped in your coffee? Possibly the best way ever to start your morning. Not even kidding. Scones and I have a love-hate relationship going on. When they are too dense or too hard, I dislike them, but when they manage to reach that perfect balance between a hard exterior and moist/tender interior I love love love them. Are you wondering where these scones stand? 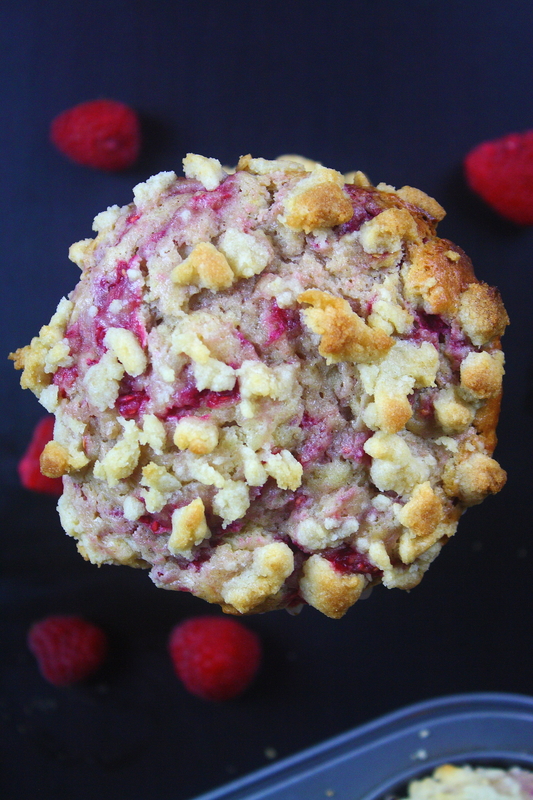 These scones reached that perfect balance of a slightly crisped exterior with a soft, light, and flavorful interior. And, honestly, I’m surprised by that. This was my first time making scones, and I’ll admit, I was a little nervous. 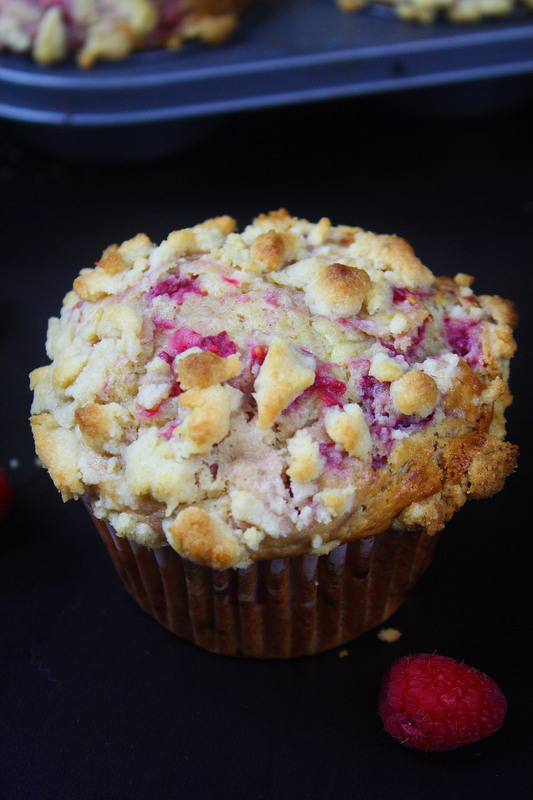 The recipe was so easy and quick to put together that I was fairly certain I was going to end up with rock-hard scones that tasted horrible. But, that wasn’t the case at all! 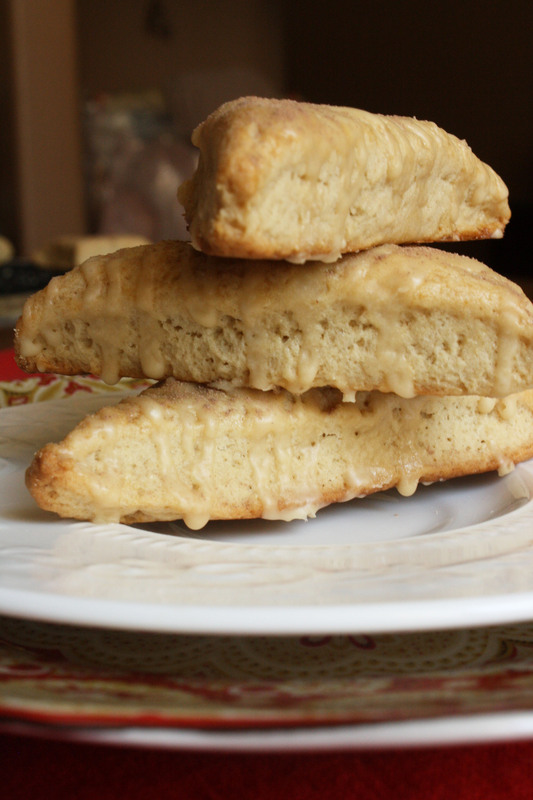 These scones are moist, lightly infused with Bailey’s, drizzled with a Bailey’s glaze (because, really, can you ever have enough? ), and then sprinkled lightly with some cocoa powder. The Bailey’s flavor is very subtly, you won’t be getting drunk off these little guys, but there is enough there for you too taste it. I don’t know if it was beginners luck or if Bailey’s was just meant to be put into scones, but these little scones definitely spiced up my morning. In a good way. I vote you switch up your morning routine too. You won’t regret it. Preheat oven to 425 degrees. Line a cookie sheet with parchment paper. Set aside. 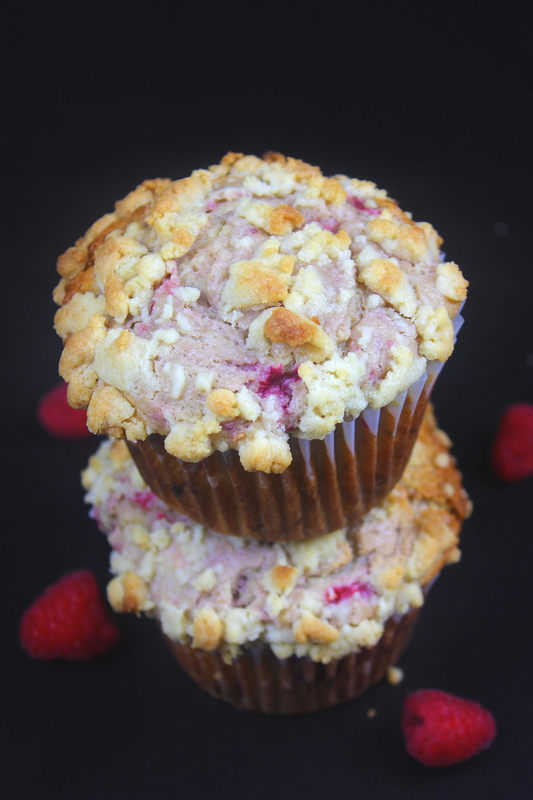 Cut in the butter using a pastry cutter or your fingers until mixture forms coarse crumbs. Using a spatula, stir in a cup of Bailey’s until just moistened. Knead dough gently in the bowl until it is no longer sticky. Turn dough onto a parchment lined surface and divide in half. Using your hands, form the first half of dough into a rectangle that is about ¾-inch thick. Using a sharp knife, cut the dough rectangle into 8 even squares. Then cut the 8 squares in half to create 16 smaller triangles. Repeat with the other half of dough. Place scones on prepared baking sheet, about 1-inch apart. Brush tops with extra Bailey’s and sprinkle with remaining sugar. Bake for 7-8 minutes or until lightly browned. Transfer scones to a wire rack to cool completely. Once the scones have cooled, started working on the glaze. In a medium bowl whisk together powdered sugar, Bailey’s, and butter until smooth. Drizzle generously over the scones and then sprinkle the tops with cocoa powder.